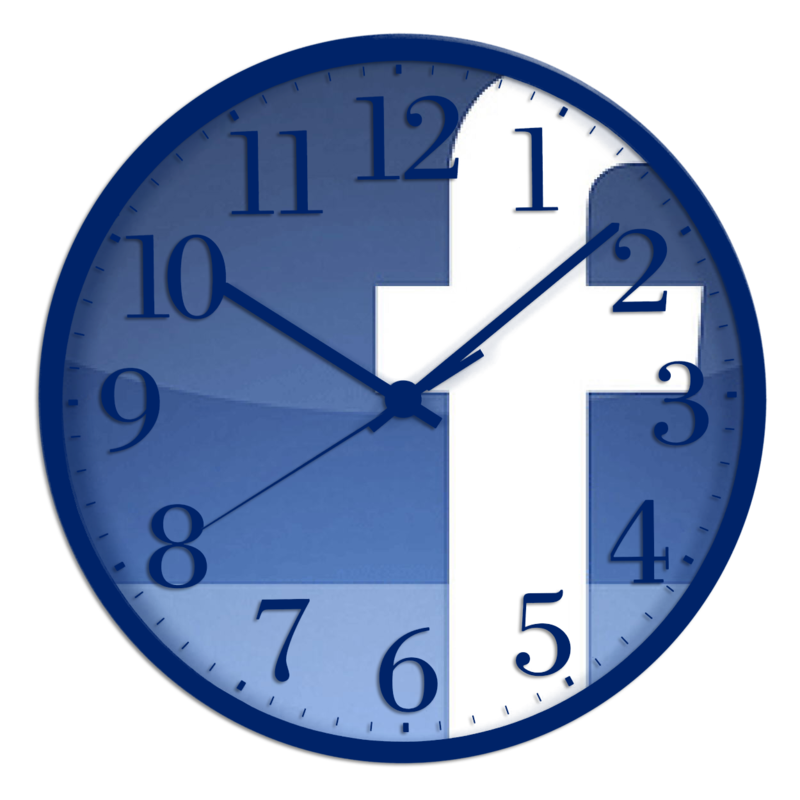 A simple way to boost social media engagement for free is to time your posts. On Facebook, your insights page tells you just how to do this. We have broken down the steps for you to show you just how to check the timing and best day to post. #1 At the top of your business page, visit the tab that says Insights. Insights are located at the top upper left of your page. #2 The insights open to the overview page. This is a good page to look at how each individual post is doing with the yellow showing organic reach and the blue in the next tab showing how engaged people were with the post with likes, comments and shares. Post insights show you how each type of post is doing. #3 Select the posts tab. Posts are the fourth tab over from overview at the top of the page. #4 The grid shows days which tells you which day has the most visitors. For PMQ this week, it is Wednesday. Each day has a grid showing you how many visitors. #5 The second grid is the most important for timing. This grid shows you at what time you had the most people visiting Facebook and able to see your post. For us, Wednesday at 5 pm was the ideal time to post this week. But the trick is that it changes constantly. Last week, 8 pm was the best time to post and on a Thursday. Checking this each week, if not daily, to see the fluctuations allows you to guestimate the best day and time to post for your pizzeria. Most social media sites will recommend you post between 10 a.m. and 3 p.m. but it really does matter if you check because your page may differ from the norm, like ours does! The worst times to post are midnight to 5 am.